When it comes to developing explosive power, EliteForm’s Integrated system is an essential tool for every weight room. Athletes receive real-time feedback during workouts to add competition and buy-in for every rep, while objective data is recorded to give deeper analysis into performance through a workout, season, or career. The nerve center for a coach’s program planning. 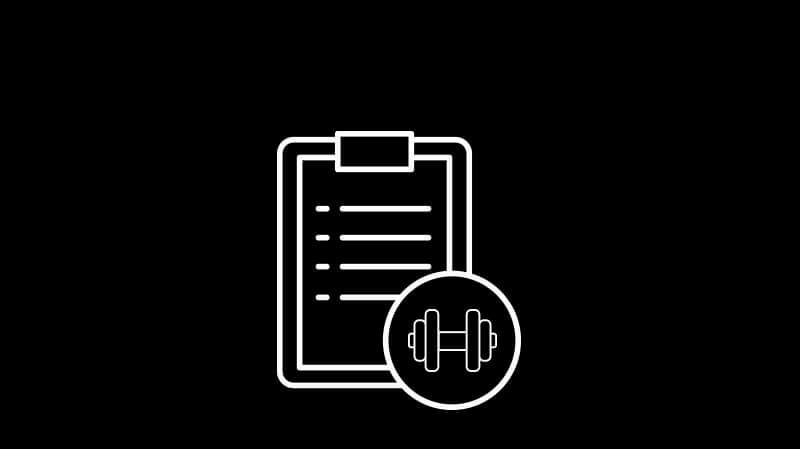 Save time creating workout plans. Manage all athlete in a central location. Free version available. See details here. 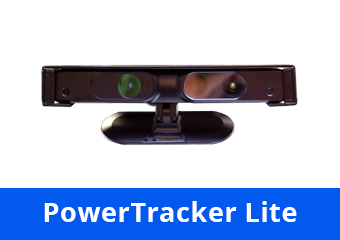 Innovative 3D camera for precise tracking and valuable feedback. Latest in power and velocity protocols. 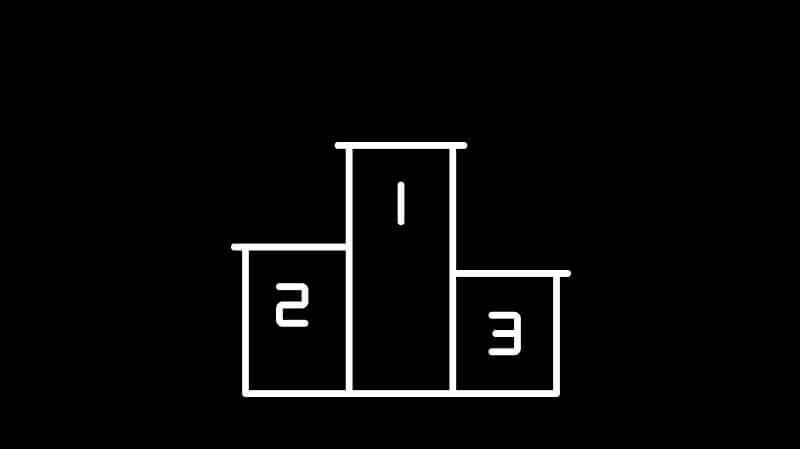 Results displayed from a screen at the rack. Video replay of athlete lifting form. Stick to the program from anywhere with mobile workout cards. 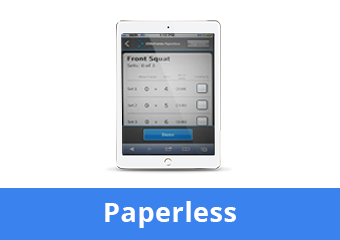 Access individual workout cards from any phone or tablet. Athletes record sets and reps as they are completed. 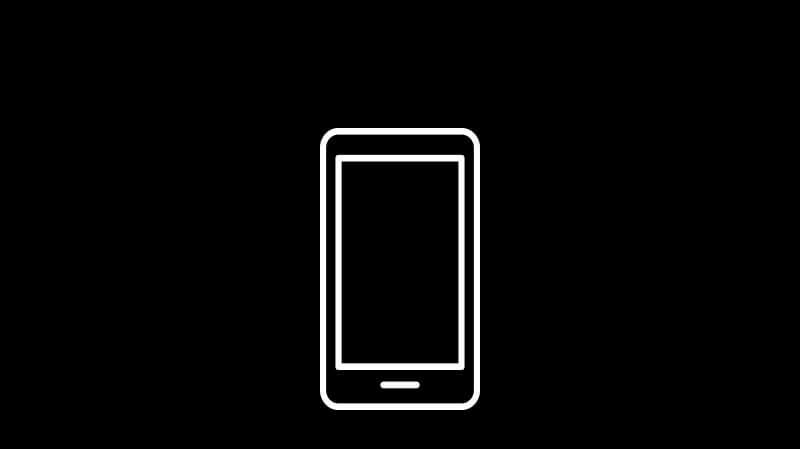 Up to four athletes can work from a single device. 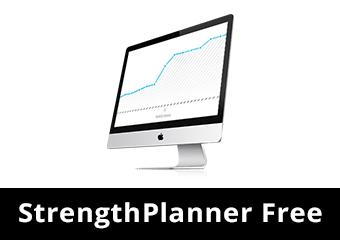 $85 per month with a StrengthPlanner Free account. EliteForm’s motion-capture cameras ‘see’ the space where athletes work, measuring velocity and power without interrupting the flow of a workout. Instant, objective data pushed athletes to achieve peak performance with every rep. Athletes love to compete. EliteForm Integrated allows coaches to tap into the competitive spirit in the weight room, pushing athletes to outperform their teammates – and themselves – with every rep. 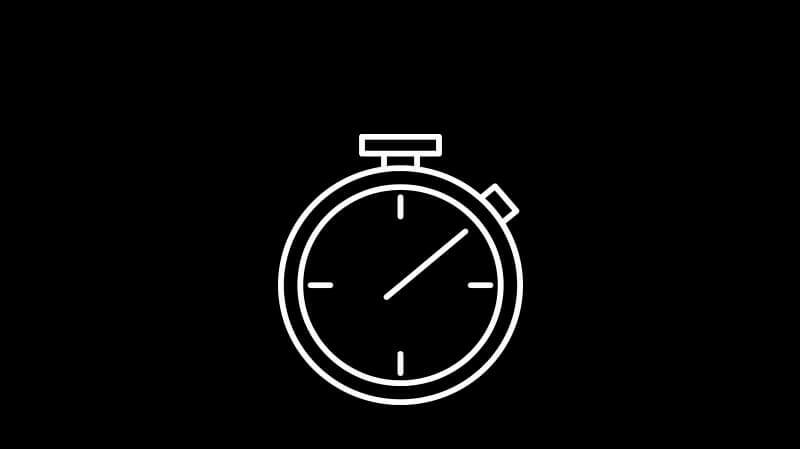 Coaches have limited time with athletes, so efficiency is key. An Integrated weight room keeps the weight room organized, and data is saved automatically to free coaches up for more chances to work directly with athletes. Our world is becoming more and more digital, and athletes are some of the most connected individuals of them all. 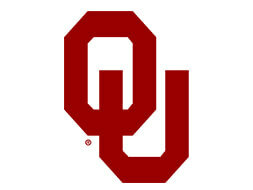 Connect with their visual and competitive nature to keep athletes engaged and challenged through the entire season. Through a collaboration of the University of Oklahoma, Power Lift, and EliteForm, a showcase gallery of one was created: one rack designed with equal focus on both the athlete and the facility. Starting with just a pen, some paper, and an open conversation, form and function were fused with smart aesthetic decisions. 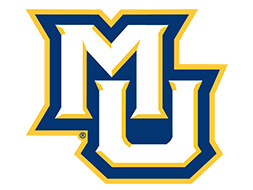 A feature from the Nov. 25, 2015 episode of Inside Marquette Basketball that takes a look at how Director of Sports Performance Todd Smith utilizes technology to effectively train MU basketball players. 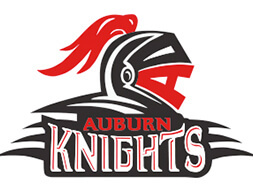 See how Auburn High School’s strength program saw numbers revamped in terms of both participation and performance thanks to EliteForm. 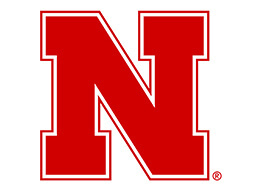 The Nebraska Performance Lab will allow student-athletes to "expand their experience." Located in the east side expansion of Memorial Stadium, the lab opened in 2013. 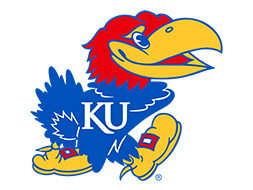 Watch Kansas University assistant athletic director for sports performance, Andrea Hudy, take the Jayhawk’s men’s basketball team through a workout integrating EliteForm. KU showcases the importance of weight room data that can be easily accessed. 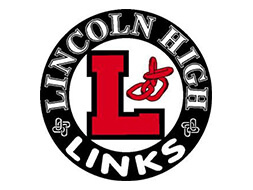 Coach Lawrence "Bump" Christensen of Lincoln High School in Lincoln, Nebraska shares how he and his athletes have benefited from using EliteForm Integrated. EliteForm integrates technology to offer unparalleled results. We give you what you need to gain the edge in training. If you are ready to take the next step for your program, let us know. We're excited to get a chance to connect.